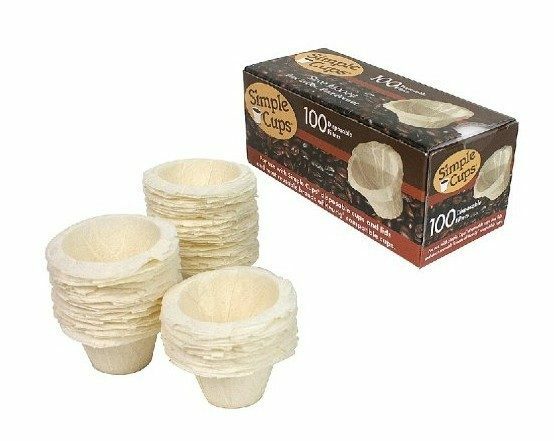 Keurig® Simple Cups 100 Replacement Filters As Low As $8.50 + FREE Shipping (Reg. $15)! You are here: Home / Great Deals / Amazon Deals / Keurig® Simple Cups 100 Replacement Filters As Low As $8.50 + FREE Shipping (Reg. $15)! If you’re like me, you love your Keurig, but also LOVE to make your own coffee! And these are the perfect solution for just that! Right now, grab these Keurig® Simple Cups 100 Replacement Filters for As Low As $8.50 + FREE Shipping (Reg. $15)! You’ll see they are $8.95, however, you can save a little more by choosing Subscribe & Save (don’t worry, you can easily cancel your Subscribe & Save items after you get your purchase). This is a GREAT way to save money on Amazon!